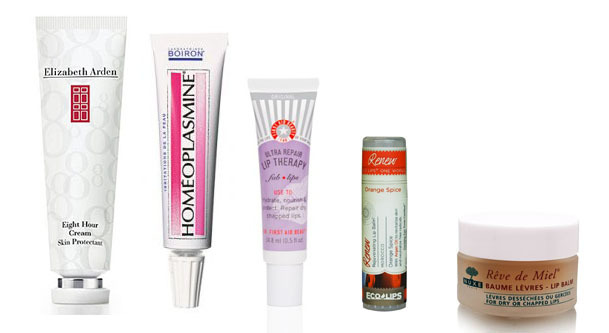 With so many skincare products on the market, it can be tough to nail down the right regimen. Luckily, more companies are offering skin solutions in cost-effective kits that deliver the same refreshing results as their full-sized products – but at a much cheaper price. 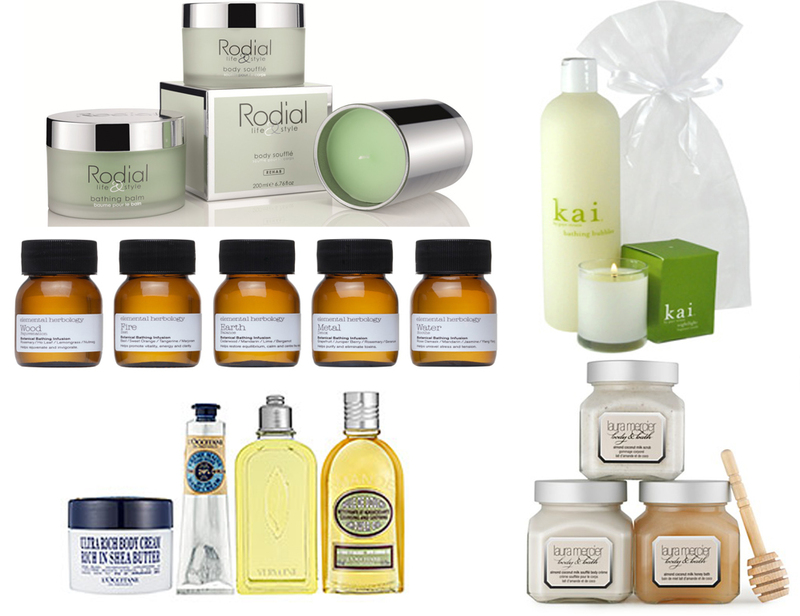 These carefully curated skin care sets are an easy gift or selfish selection to help you stock up on your favorites. A fabulous vanity bag filled with a full-size Clean, Girls Body Wash, Scrub ‘Em & Leave ‘Em Body Scrub, The Daily Smooth Butter, and Mist You Madly body spray—plus a super sudsing shower puff. 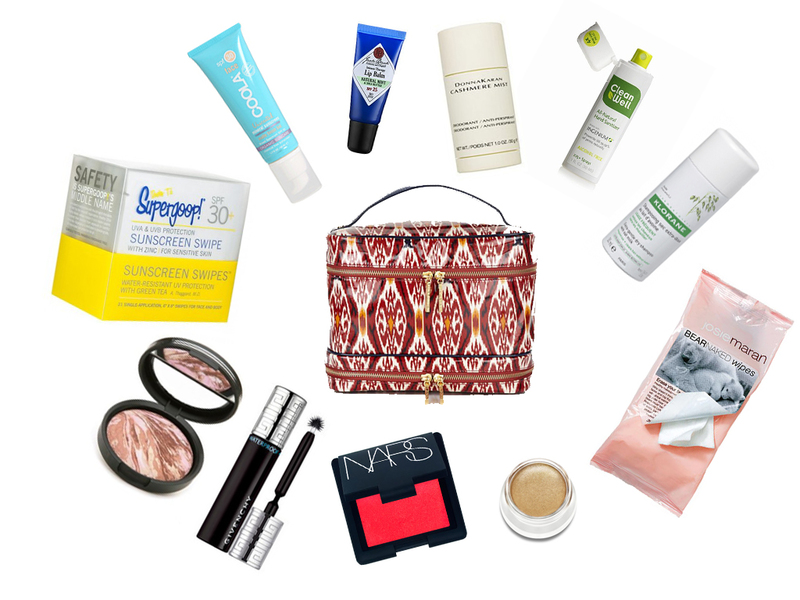 Deploy the contents of this bag on dry skin, flaky legs, and rough elbows and watch them simply smooth over. The all-in-one bath and body set with an addicting scent formulated with blackcurrant, freesia, and musk. A dynamic duo of nourishing and moisturizing all-natural body products. LaLicious Sugar Soufflé Scrub and Body Butter is made with Coconut Oil, Almond Oil and Vitamin E Oil. The Body Butter has a Shea Butter base that melts into the skin with no greasy residue. Comes in all kinds of yummy scents from Coconut Cream and Tahitian Flower to Sugar Kiss and Peppermint. Feel luxuriously lush and supple head to toe with this set of clinically-proven moisturizers from the Ultra Repair collection. A four-piece collection of hydrating favorites for the silkiest, softest skin possible. The Ultra Repair Cream is a super-emollient formula with a spectacular whipped, non-greasy texture that treats severely dry skin, whatever the cause. The Oatmeal Mask is a 10-minute fix that provides deep hydration to calm, nourish, and soothe distressed skin. The Lip Therapy treatment is an intense lip cream with the healing power to repair, nourish, and protect your pout. Four products designed to harness the power of cryogenic technology from the Arctic to help moisturize, repair and protect super dry, sensitive skin. Ideal for aging or severely compromised complexions, this set is infused with mineral-rich Icelandic glacial waters, replenishing Arctic berries and soothing hydrators like shea butter, collodial oatmeal and Arctic algae. Together they rejuvenate exhausted and depleted skin, bringing back the glow you left behind. A set featuring the very best of Boscia’s black collection that work together to mattify shine and minimize pores. This collection of products work together to mattify shine and minimize pores. The cooling Revitalizing Black Hydration Gel moisturizer provides ultra-light hydration as it brightens skin clarity, minimizes pores, and refines skin texture. The innovative, Luminizing Black Mask boosts skin clarity and radiance by removing dirt and impurities, while the multi-tasking No Pores No Shine T-Zone Treatment instantly reduces the appearance of pores and blackheads. The Detoxifying Black Cleanser is a warming gel cleanser deeply cleans and detoxifies, dissolving pore-clogging impurities, makeup, and oil, leaving skin refreshed and revitalized. Laura Mercier Fresh Fig Body & Bath Trio features a full-size Crème Body Wash and 6 oz. glass jars of Body Scrub and Soufflé Body Crème in the sweet, fresh, intoxicating scent of fresh Celeste Figs blended with dewy fruit bouquets of Apricot Nectar and sensuous Ylang Ylang. Blended with the finest ingredients, each delectable item contains active ingredients that instantly nourishes the skin. This Holiday Trio comes in three of Laura Mercier’s luxurious scents: Fresh Fig, Almond Coconut Milk and Crème Brûlée. Or stop by your local Laura Mercier counter and mix and match your favorites for a truly personalized gift! First Aid Beauty (F.A.B) Ultra Repair Instant Oatmeal Mask is a 10 minute remedy for dry skin. This deeply hydrating and nourishing mask repairs and revives even the most rough, flaky and dehydrated skin. Oatmeal has been known to heal and treat many skin disorders like; eczema, poison ivy rash, insect bites. It contains anti-inflammatory properties that soothe the skin and is excellent for addressing dry skin symptoms, including itchiness, rashes, scales, peeling, etc. There is hardly anything that can match the curative action of oatmeal for combating dry skin problems. F.A.B Ultra Repair Instant Oatmeal Mask harnesses all of these benefits into a quick 10 minute dry skin cure. The consistency of this mask is very thick, as you would expect from a nourishing mask. While wearing the mask, skin feels very comfortable – it does not tingle or irritate the skin. Easy to remove, this mask leaves skin feeling fresh, plumped and super-soft. This is a wonderful mask to have on hand when skin feels irritated or needs a boost of moisture. It can be used at any time on a regular basis without having to worry about counteracting with your daily skincare. F.A.B Ultra Repair Instant Oatmeal Mask is the 10 minute fix for dry skin and staple in my skincare routine. Xen-Tan Absolute Gold is my Summer 2012 winner for best self-tanning product. In just one application this self-tanner produces a rich, deep, olive-based tan that lasts. The luxurious formula contains a color guard made of 24K gold leaf. Usually, I am not a fan of color guards. I believe them to be unnecessary and the reason behind messy application. However, the gold sheen in this product is very flattering and subtle. It dries nicely and does not rub-off on clothing or bed linens. Enriched with Shea Butter, Absolute Gold is incredibly moisturizing – which is why, I believe, it lasts so long. The rich lotion feels very pampering on the skin and does not stick to stubborn dry patches. It absorbs into the skin very quickly, which cuts out drying time, but forces application to be speedy. The formula contains Xen-Tan’s innovative “Scent Secure” – a ground-breaking technology that blocks out self-tan (DHA) odor. And has a sweet vanilla scent, that reminds me of yummy marzipan. For an easy, single-application, luxurious-feeling, natural-looking dark tan – you need to try Xen-Tan Absolute Gold. Kerstin Florian Sunless Tan is an innovative product that provides easy application, natural color, consistency, moisture and a pleasant aroma. The uber moisturizing formula is enriched with Sweet Almond Oil and Shea Butter to deeply hydrate and smooth the skin for a radiant, streak-free appearance. Ginko Biloba and Echinacea extracts help to condition the skin, fight free radicals and promote healthy cell regeneration. The active ingredient in most self-tanners is dihydroxyacetone (DHA), which reacts with the outer layer of the skin to create a bronzed tone. Kerstin Florian Sunless Tan uses a natural sunless tanning ingredient derived from a vegetable source. It reacts with amino acids in the top layer of the skin to produce the golden appearance. Selected by SELF Magazine as the “Best New Self-Tanning Product of the Year,” Kerstin Florian Sunless Tan is thick and creamy and smells subtly like a bouquet of flowers. The initial color is light but builds to a beautiful sun-kissed glow. It feels very lux on the skin and feels and smells like a spa treatment. Kiehl’s Creamy Eye Treatment with Avocado is a rich eye cream that nourishes and hydrates. More than just an eye cream, it truly is a treatment for the eyes. The light green cream has a thick consistency that mimics fresh avocados. It plumps the under eye area with an intense concentration of actives; Beta Carotene, a powerful antioxidant, Shea Butter restores hydration and keeps skin protected, and Avocado Oil moisturizes and infuses skin with amino acids, vitamins, and potassium. When applied, the composition of the rich cream magically changes to a water-soluable texture. The delicate eye area immediately drinks this up, providing a burst of hydration. Tested under Ophthalmologists, the concentrated formula will not irritate or migrate into the eyes. No trace of film or residue is left on the skin that sometimes interfere with makeup or concealer application. Glow-T’s Gift Guide ends with all-natural gift ideas. Give the gift of products that support and promote a healthy lifestyle. 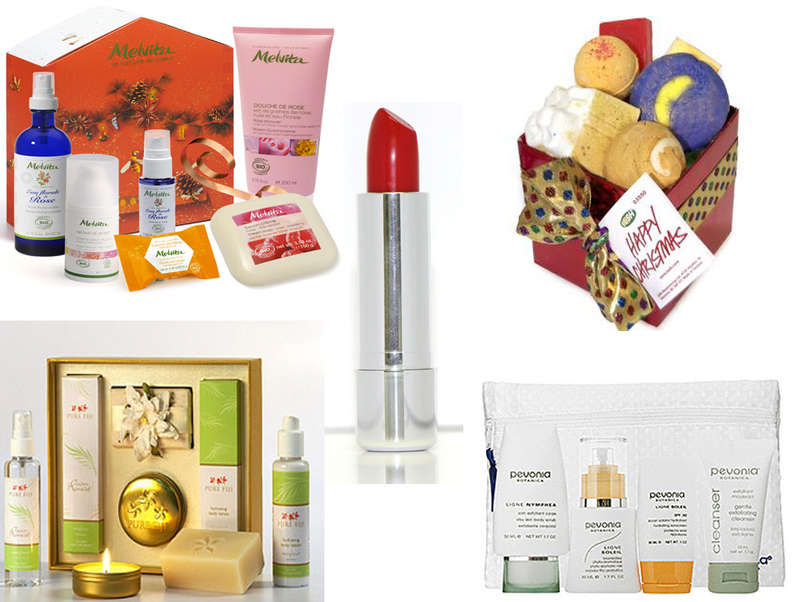 All-natural, paraben-free, gluten-free and environmental-friendly items made from the finest ingredients. From Red Apple Lipstick – a gluten-free, paraben-free and allergen-free lipstick that is incredibly pigmented, applies smoothly and moisturizes lips with vitamin E and Shea butter – to – fun holiday gift sets filled with all-natural products. Here are a few ideas for the green girl in your life. 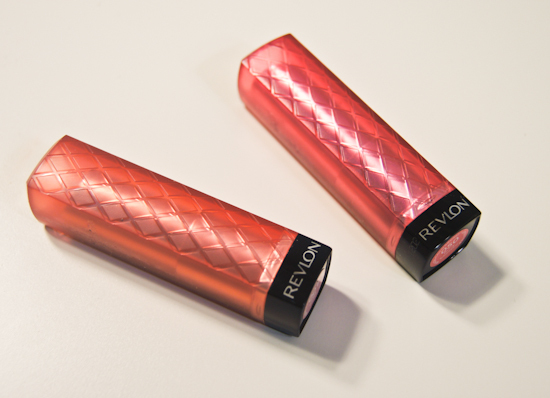 Revlon ColorBurst Lip Butters are Revlon’s newest lip creation. Currently available only on promotion at certain drugstores, these lip butters come in 20 amazing shades that are incredibly pigmented. Formulated with, mango butter, shea butter and coconut butter, the gel formula naturally boost lip’s moisture which decreases the need for reapplication. The color is vibrant and glossy and the staying power is excellent. These are my absolute favorite drugstore lipsticks at the moment. The reds are great for winter and the Lollipop shade is a fun and bright fuchsia shade. Revlon ColorBurst Lip Butters will become part of the permanent collection, January 2012.